Ziggy Stardust 70s & 80s Music Paint & Trivia Night! 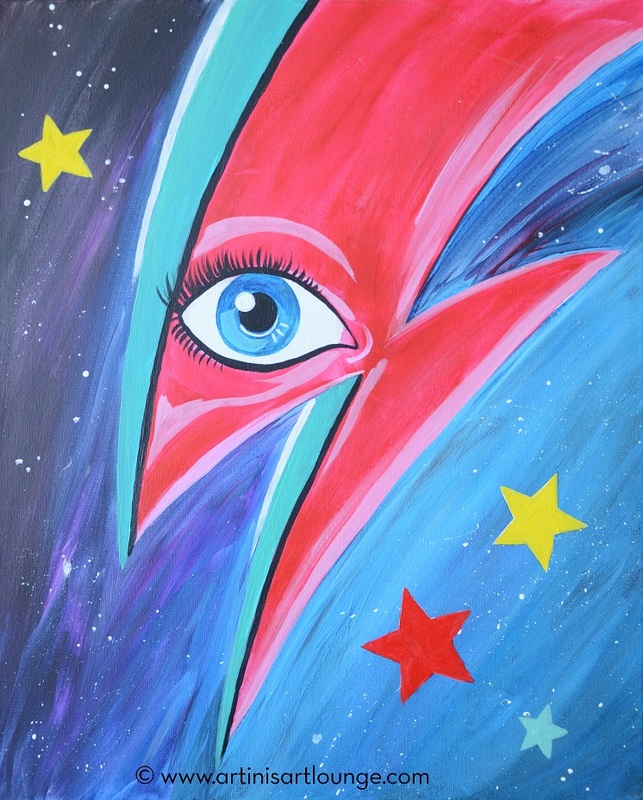 Test your general 70s & 80s music knowledge as we paint a far out Ziggy Stardust hommage. Yes, there is BRUTAL COMPETITION in both PAINTING & TRIVIA! Then sign up & let it be known who dominates!! *Basic shape will be stenciled for you.